Arden Therapies is pleased to introduce ancient art of natural and complimentary medicines and techniques to treat various skin conditions. Diverse methods of alternative therapy from past centuries and around the world treats imbalances in the physical and metaphysical bodies. Our therapies have been practised over centuries worldwide from the ancient world of Egyptians to the Chinese, derived from Prophets to clinical scientists. 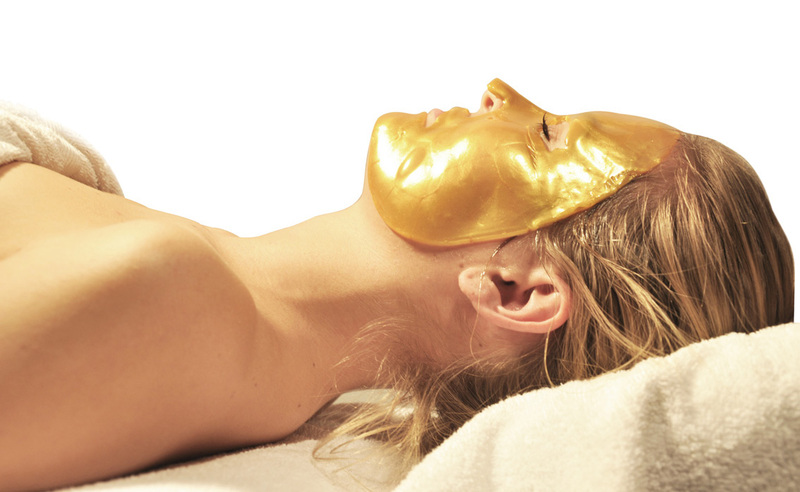 The combination of pure gold leaf and soya protein help to stimulate and increase the quantity of collagen. it helps to fight off damaging free radicals to promote prevention of premature ageing, tighten the skin and facilitates the removal of toxins. in addition, this will instantly brighten the complexion, soften and smooth the appearance of fine lines and produce a youthful glow!